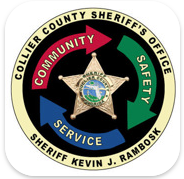 The QR code is the latest addition to the Collier County Sheriff’s Office’s technological communication toolbox. 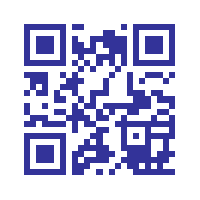 The QR code, or Quick Response code, is a two-dimensional bar code that contains text, URL, or other data. By scanning the QR code with a smart phone camera or bar code scanner, users are connected with a website or video that offers additional information on the topic. 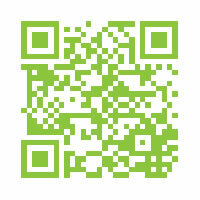 CCSO sees a broad range of potential uses for QR codes. For example, a QR code on a flier about a crime could link to a video obtained from a surveillance camera or the page on www.colliersheriff.org where citizens can submit a tip. 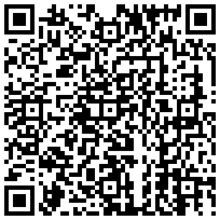 QR codes on agency business cards could link to www.colliersheriff.org. CCSO is already putting the codes to work. A QR code embedded into a press release about fireworks safety linked to an agency-produced video with more detailed information on the same topic. Fliers for the upcoming National Night Out against crime carry a QR code that links to a page on the agency website that contains details on all NNO activities throughout the county. A press release informing the community of a reaccreditation inspection by the Commission on Accreditation for Law Enforcement Agencies Inc. (CALEA) linked readers to the CALEA website so they can learn more about the stringent standards accredited agencies like CCSO must meet.